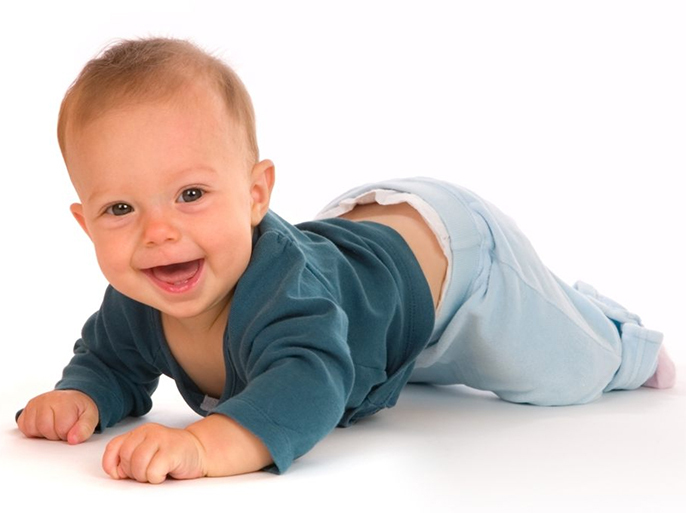 Babies are given lots of personal attention which is easily facilitated by a high staff ratio. We aim to match your home routine as much as possible so that all babies feel relaxed and comfortable in our professional and caring environment. 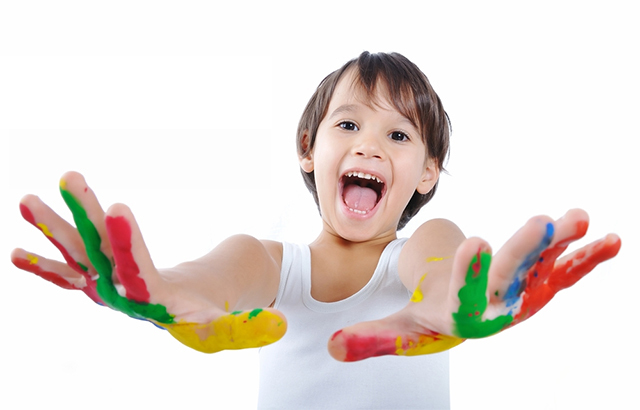 We provide age appropriate toys and have planned activities and themes to provide new and exciting experiences. Babies enjoy taking part in a variety of messy activities where they can explore and learn different textures, for example we play with sand, water gloop and even do body painting. Each child will have a key person who will be responsible for tracking your child’s development and updating their learning journey. When your child is ready, and their key person feels that your child is confident enough, they will begin to visit the toddler room. As your children grow and develop in this room they will be provided with challenging and complex toys, activities and experiences. The toddler room is divided into different developmental areas, the role play and construction areas are very popular with this age group. Your child’s new key person will continue to develop the learning journey and continue to help your chid grow and develop though the Early Years Foundation Stage. The toddlers love to learn and explore outside and we ensure that we go out in the morning and afternoon. The outdoor equipment and resources allow children to experience new situations, learn and help plants grow and become more confident and take risks alongside our careful guidance. 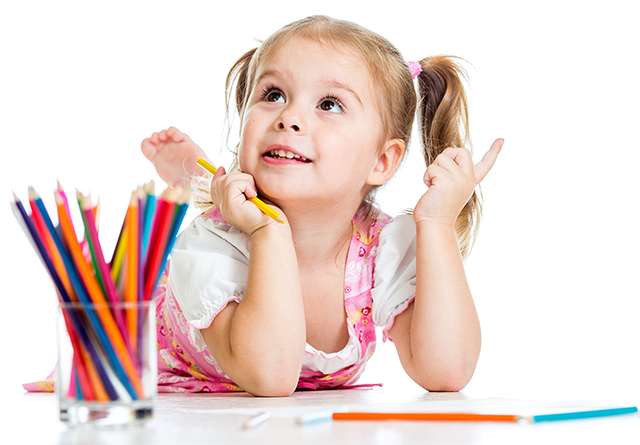 After your child turns three years old they will visit the Pre-school room. This room is still set up into the different development areas. As we aim to prepare your child for school, we provide lots of opportunities to develop and learn through play, and have a structured routine where children do more one-to-one and group work with their Key person. During these sessions, our children work on their pen control, learning about numbers and recognising different shapes. When children show an interest, and when age appropriate, we may start to look at forming letters and help children recognise letters that are in their name. We do this in a variety of ways, for example, writing with our fingers in shaving foam and using wipe boards and pens. We work in partnership with local primary schools to smooth the transition to school, we encourage the teachers to come into our setting to meet the children going to their school. We start discussing with the children what school they are going to, and look at different school uniforms. Each Key Person fills in a transition report with the child’s parents, and then send this to school. In the baby room babies are given lots of personal attention which is easily facilitated by a high staff ratio. We aim to match your home routine as much as possible so that all babies feel relaxed and comfortable in the professional and caring environment we provide. We provided age appropriate toys and also have planned activities and themes to provide new and exciting experiences. Babies enjoy taking part in a variety of messy activities where they can explore and learn different textures, for example we play with sand, water gloop and even do body painting. Each child will have a key person who will be responsible for tracking your child’s development and updating their learning journey. After your child turns three years old they will visit the pre-school room, this room is still set up into the different development areas. 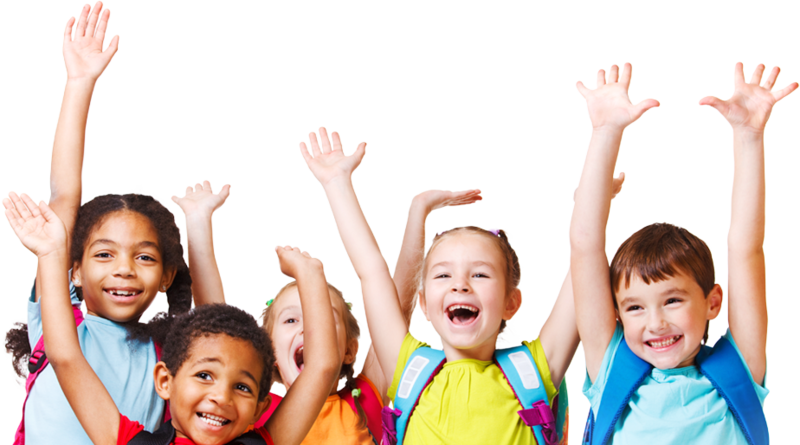 We aim to prepare your child for school so therefore, as well as providing lots of opportunities to develop and learn through play, we also have a structured routine where children do more one to one work with their key person. During these sessions with their key person they will work on their pen control, learning numbers and working on stage one of phonics. Phonics is where children learn how to form individual letters and learn the sounds of them. Each key person will focus on the letters each child has in their name and once they can form each letter separately they are shown how to put them together to spell their name. Pre-school also enjoy learning and exploring.